Facilities at Rhythm Sukhumvit 42 include elevator, parking, 24-hours security, cctv, swimming pool, sauna, gym, garden / bbq, shop on premise, wi-fi. Common fee is ฿45 per sqm per month. Sinking fund is ฿450 per sqm. Rhythm Sukhumvit 42 conveniently located just within 50 m or about 1 minute walk from the Ekkamai. If you drive, the nearest tollway entrance is located 1.8 km from the condo. - Fitness ขนาด 145 ตร.ม. 3. ร้าน 7/11 65 ม. 7. Lotus ประชาชื่น 1.5 กม. 8. BigC วงศ์สว่าง 2.6 กม. Facilities at The Monument Sanampao include elevator, parking, 24-hours security, cctv, swimming pool, gym. Common fee is ฿50 per sqm per month. The Monument Sanampao conveniently located just within 420 m or about 5 minutes walk from the Sanam Pao. If you drive, the nearest tollway entrance is located 430 m from the condo. Condo for Sale : Rhythm Sathorn, Ready to move in, Best Deal, NEW UNIT!!!! The average sale price at Rhythm Sathorn is ฿165,143 per sqm. This is 34.5% above current average sale price in Sathon district (฿122,784 per sqm) and 61.5% above the average price in Bangkok (฿102,242 per sqm). Sales prices at Rhythm Sathorn have been rising over the past year. Rental prices at Rhythm Sathorn are 48.1% above average in Sathon and 51.4% above average in Bangkok. Facilities at Rhythm Sathorn include elevator, parking, 24-hours security, cctv, swimming pool, sauna, gym, garden / bbq. เริ่มตั้งแต่ 6.00 น.- 22.00 น. 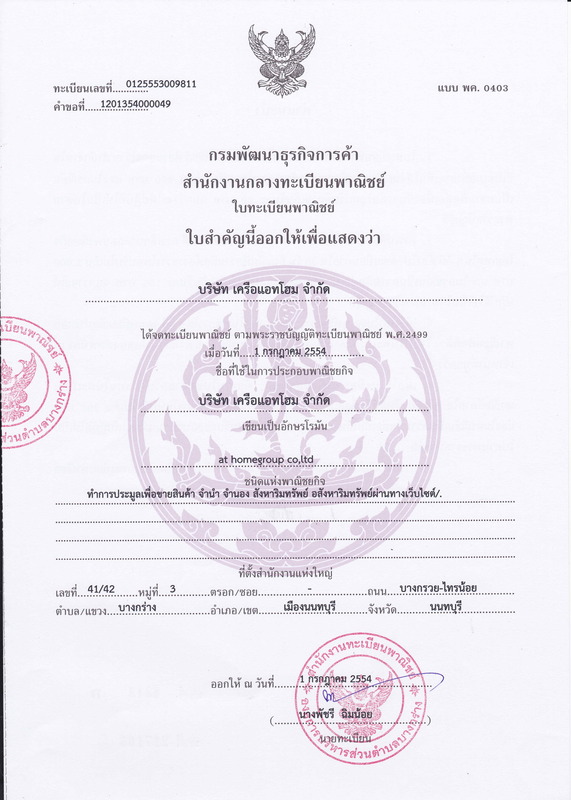 ที่จอดรถ 4 คัน ประมาณ 50 ตร.ม. ให้เช่า คอนโด วงศ์อมาตย์ทาวเวอร์ พัทยาเหนือ ติดชายหาดเฟอร์ครบพร้อมอยู่ชั้น 15 ลมพัดตลอดห้อง 43 ตรม. อาคารสำนักงาน 3 ชั้น เนื้อที่ 100 ตร.ว. - บ้านทาวน์โฮม 3 ชั้น ขนาด 20 ตร.วา พื้นที่ใช้สอยประมาณ 160ตร.ม. ๐ BRT ราชพฤกษ์ 100 ม. ๐ รพ. สติเวช ธนบุรี km.